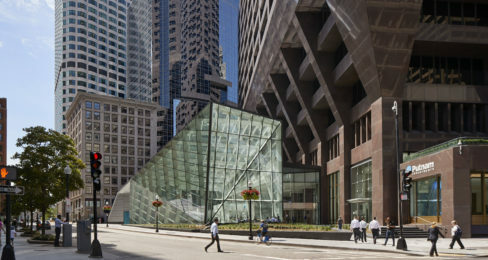 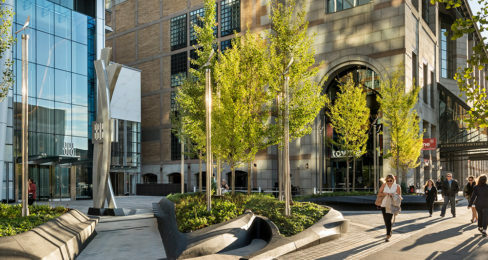 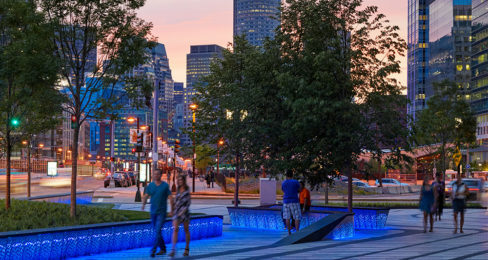 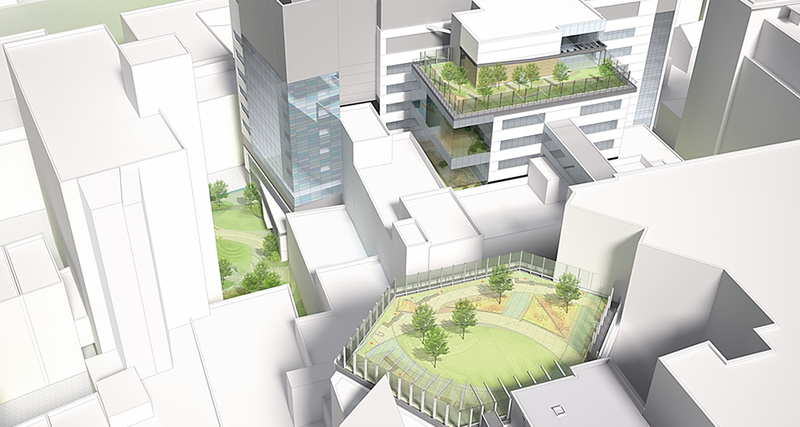 Located in the heart of the Longwood Medical District, the Boston Children’s Hospital Green Master Plan was an extensive, three-year, community-based process that focused on bringing restorative gardens and more effective medical care to the patients, families and caregivers of this world-class pediatric research and clinical institution. 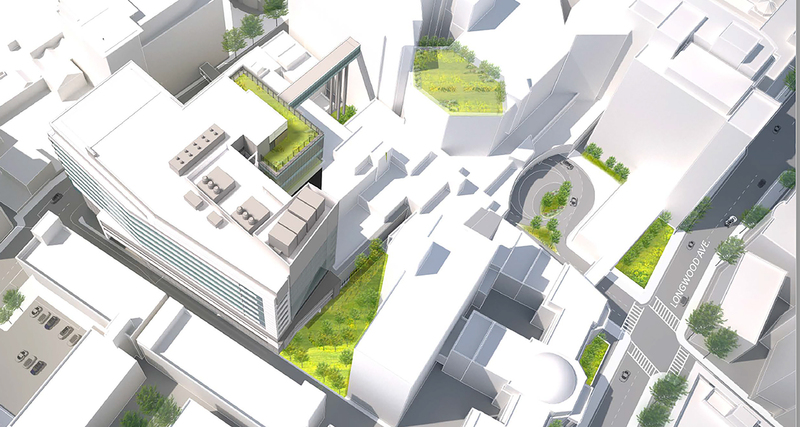 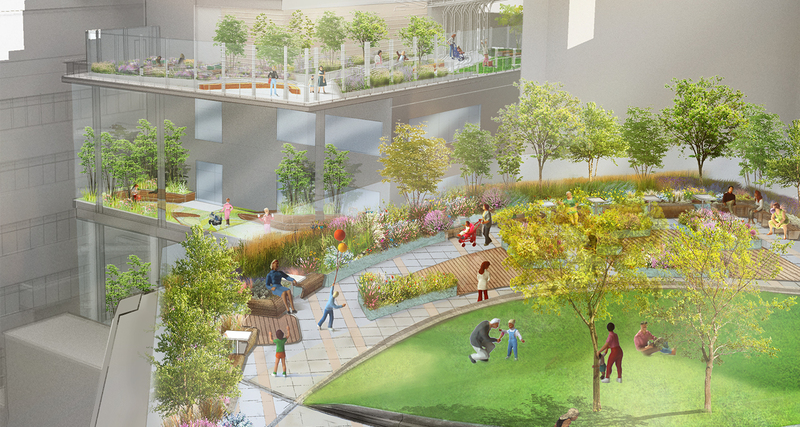 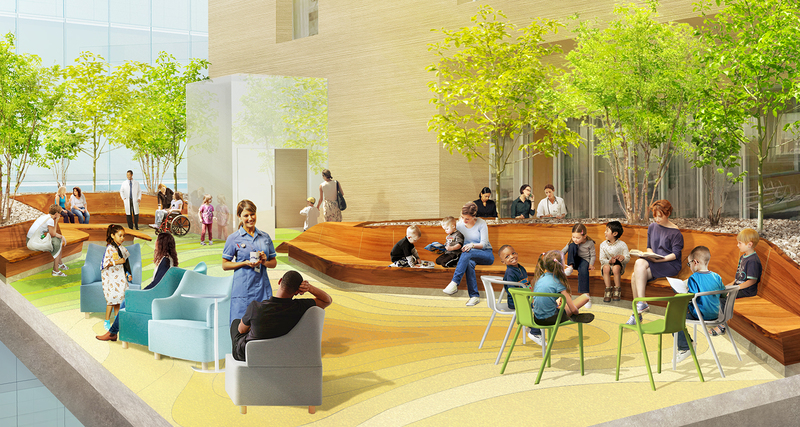 The plan resulted in an ambitious strategy to bring uniquely tailored green spaces and grounds for play to the diverse constituents of this pediatric hospital. 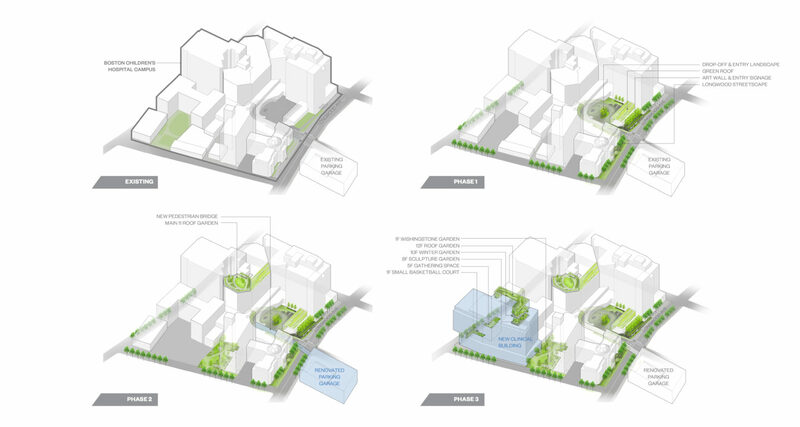 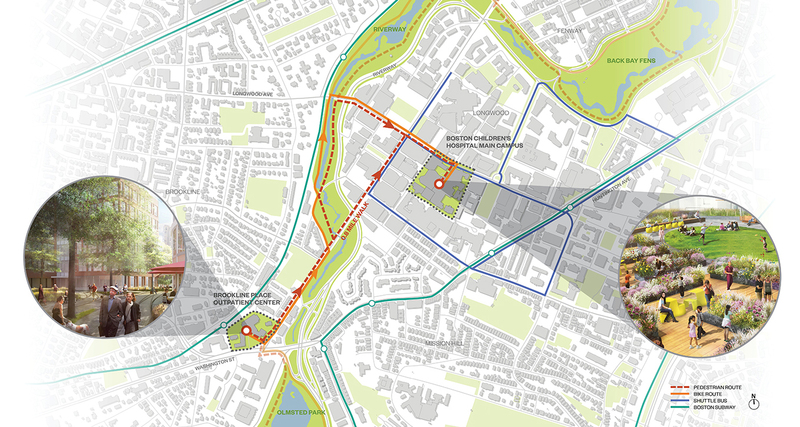 Utilizing evidence-based design that demonstrates the importance of easily accessible green spaces, the plan strategically integrates eight unique gardens, enhanced streetscapes, and interstitial spaces with the campus to foster health and well-being. 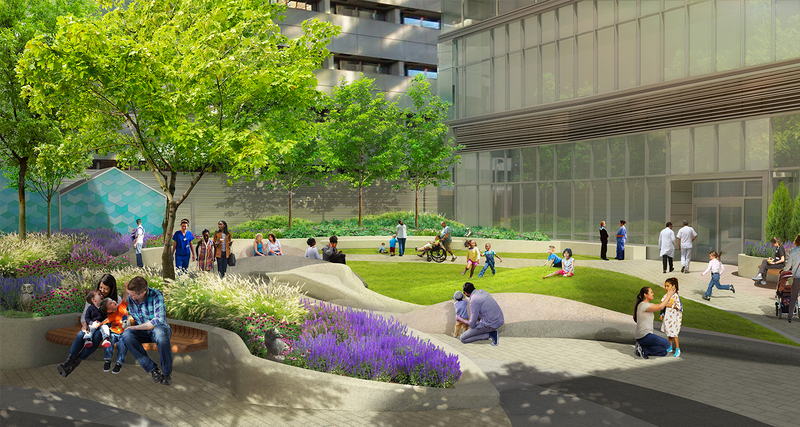 The goal was to integrate healing gardens and human-centered design into every aspect of the clinical experience. 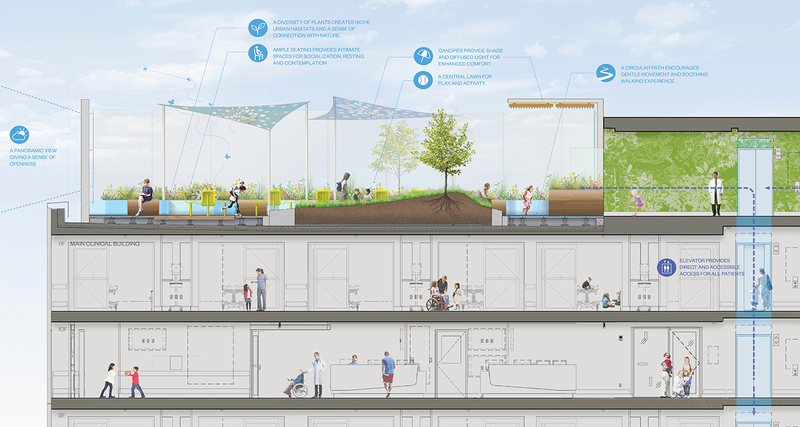 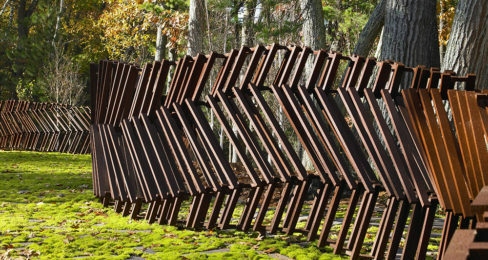 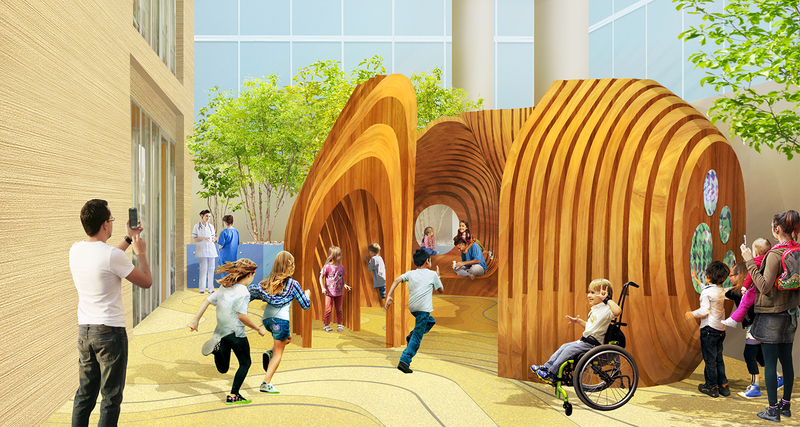 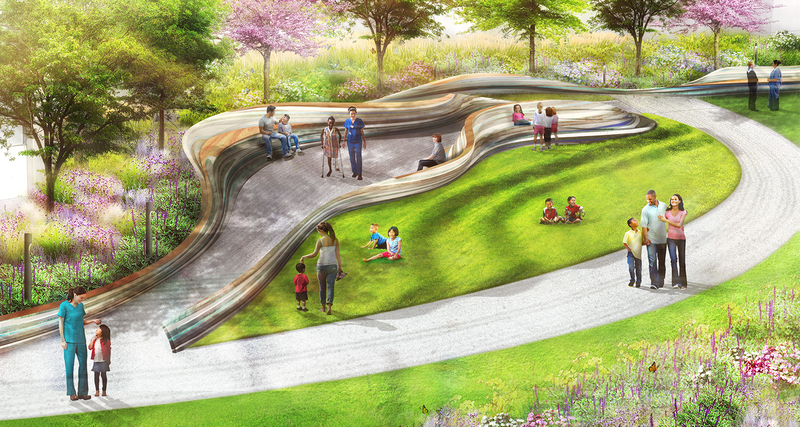 The plan reimagines and enhances access, better accommodates user needs, creates habitat, and establishes a sense of playful and immersive experience throughout the hospital grounds. 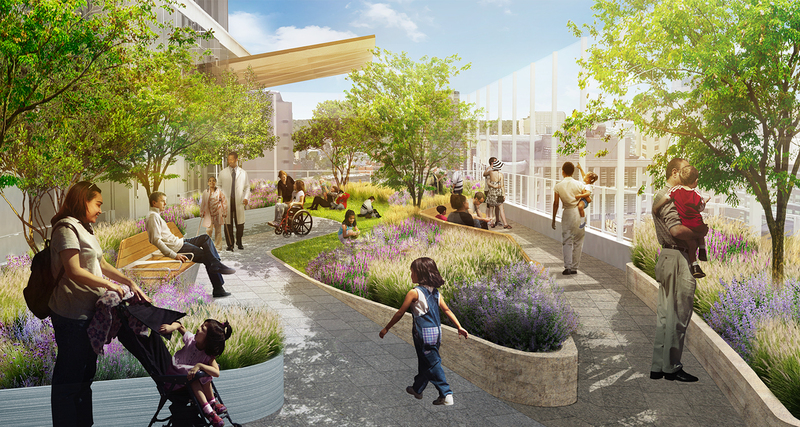 The first of the gardens – the Rooftop Healing Garden – has been built and is being enjoyed by patients and their families.